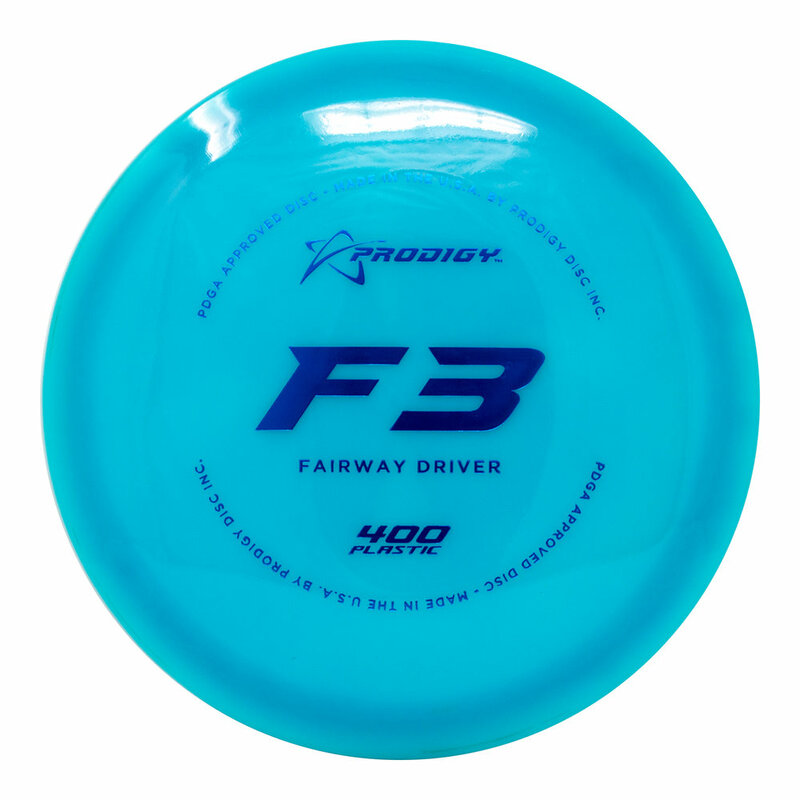 The Prodigy Disc F3 is a stable fairway driver for long, controllable flights with a mild finish. It is a great disc for all skill levels. 350 Plastic is a unique blend of plastics designed to be used in several different models. 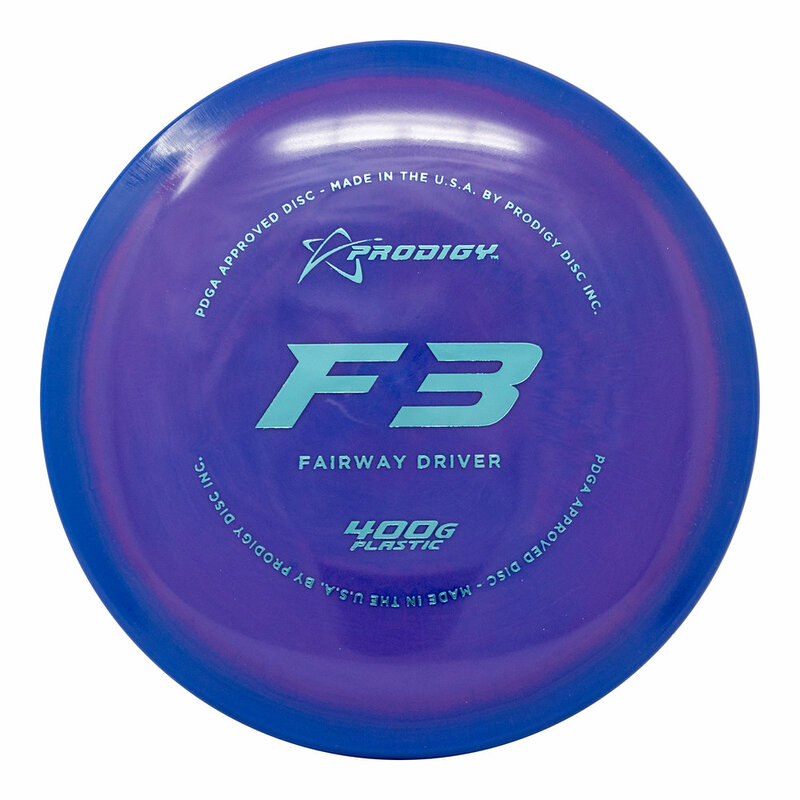 The high-quality discs produced in this plastic have amazing glide and each model has its own unique flight characteristics. 350 Plastic is a soft, grippy plastic that you will be able to break in over time. At a lower price point, this exceptional plastic feels and flies great. The 350 Plastic retains grip even in wet conditions.